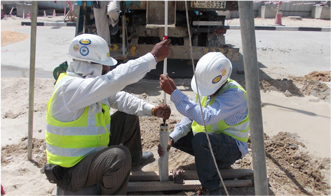 Safety of structures, buildings & monuments are of utmost importance during construction activities. 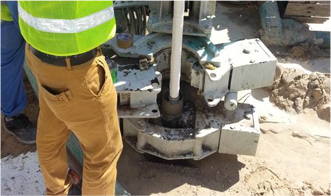 Geotechnical instrumentation and the data observed from it plays an important role in providing verification of design assumptions, managing the construction in a safe and controlled manner, safeguarding existing buildings and other structures and monitoring long term behavior. 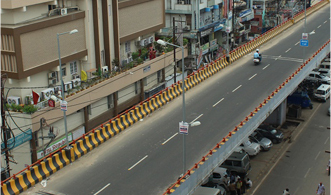 The Mass Rapid Transit System (MRTS) forms the very backbone of the transportation infrastructure of a bustling metropolitan city in the world. 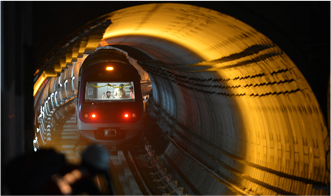 The underground metro is a vital constituent of (even synonymous to) the MRTS. 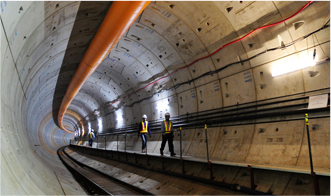 Underground metro projects usually have a comprehensive instrumentation and monitoring program, more so during the construction phases, where there is population, buildings or other structures of interest in the vicinity. 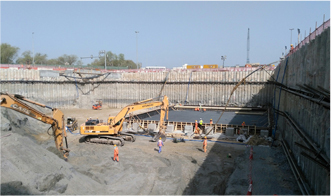 The instrumentation & monitoring work in general is carried out at strategic locations, selected along the entire length of the underground metro corridor tunnel alignments and station boxes. 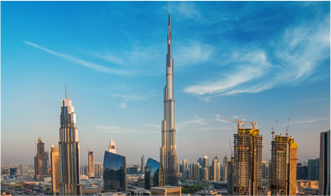 Its scope includes monitoring of the structures under construction together with the ground, buildings and other facilities within the predicted zone of influence. The destruction caused by landslides can be drastically reduced by implementing a good prediction and forewarning monitoring system, coupled with effective efforts to control and mitigate landslides. 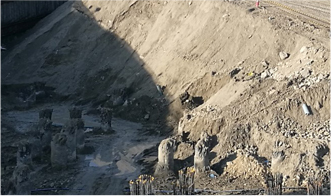 Online instrumentation of landslide areas provides pre-warning and alarms such that corrective action by soil consolidation, retention of walls or other means is taken in time, and if not possible, evacuation is ordered before an imminent disaster. 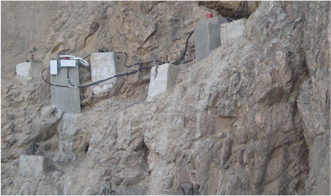 Rite Geosystems offers a simple to use and cost effective solution to the user for monitoring of landslide prone areas online. This includes the supply, installation, calibration, maintenance, and cloud based web monitoring service for the customer for retrieving data from the data logger, archiving the retrieved data in an SQL database, processing the data and presenting the processed data in tabular and most suitable graphical forms for easy interpretation of logged data. Groundwater is a critically important global resource. It requires careful monitoring, protection and management. 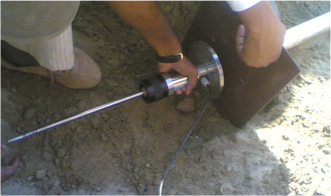 Monitoring of ground water level (water table) and its recharge has become a mandatory requirement at several places all over the world. 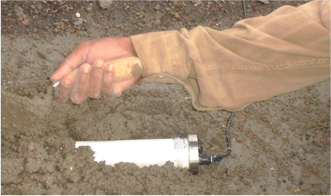 Rite Geosystems manufactures a range of instruments for ground water monitoring, ranging from the simplest to the most sophisticated. 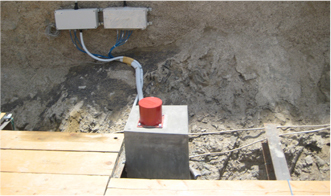 Systems for monitoring ground water either manually or automatically are both available at Rite Geosystems. Deep excavation has two main effects. Firstly, the removal of soil results in the decrease of weight/stress on soil below the excavation. Secondly, it results in loss of lateral support for soil around the excavation. 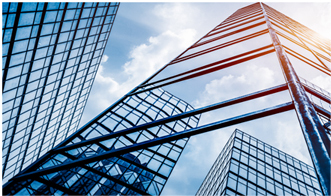 The horizontal and vertical displacement that consequently occurs has to be kept within acceptable limits otherwise damage to buildings, roads and underground facilities in the zone of influence is very likely to occur. 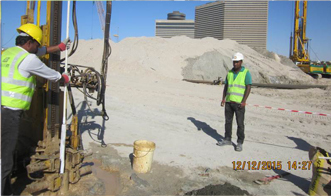 Deep excavations are instrumented before beginning the excavation process. 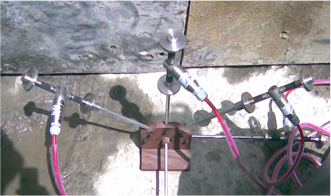 Instrumentation is required for controlling the behavior of the diaphragm wall and surrounding facilities. 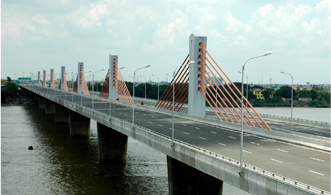 Instrumentation of bridges is done to verify design parameters, evaluate performance of new technologies used in construction of bridges, to verify and control the construction process and for subsequent performance monitoring. 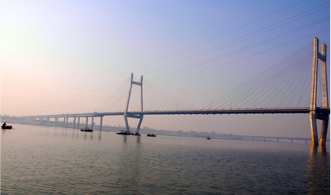 Well-instrumented bridges can alert responsible authorities about approaching failure so as to initiate preventive measures. 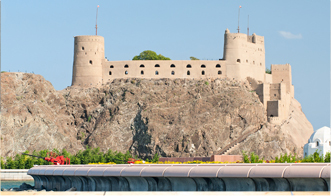 Choosing proper sensor types, technology, a measurement range and their location on the bridge is very important to optimize costs and to extract full benefits of instrumentation. 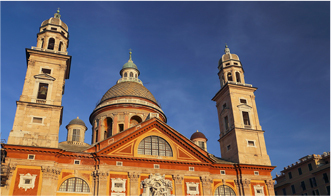 Settlement may occur during construction of projects such as highway embankments, dams, large storage areas, tanks, airport runways or buildings on soft compressible soil, due to the consolidation of soil under the superimposed load. 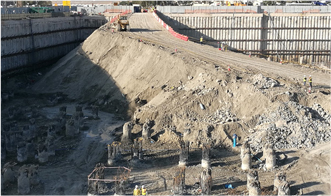 To avoid serious and potentially expensive problems due to such settlements, the construction of a facility on top of soft soil should be delayed until there is assurance that it will not be damaged by settlement that occurs during subsequent consolidation. 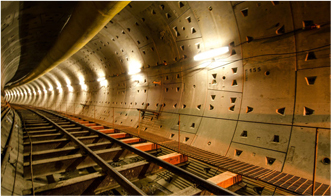 If the predicted delay is not acceptable, using consolidation techniques like surcharging and the installation of vertical drains can reduce the time required for consolidation. 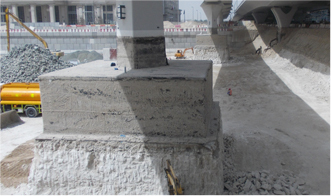 Seepage of water around or under a dam is expected in all embankment and concrete dams. 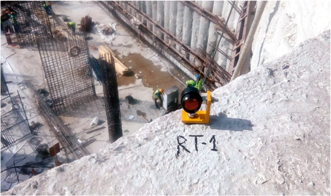 For an embankment dam, seepage monitoring is probably the single most important form of performance observation. Some quantity of seepage is unavoidable and if not properly channeled, can be a threat to the dam. 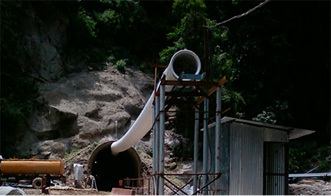 Thus, the quantity of seepage, the location of the seepage path and the velocity of seepage water are of great concern in analyzing the structural behavior of a dam.